This deal is back again! 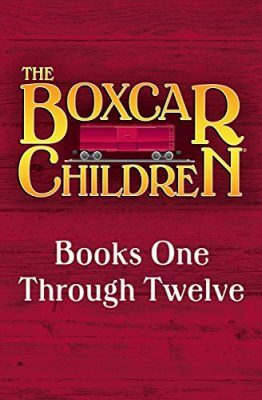 The Boxcar Children is a fantastic classic series for children and this is an awesome price at only $3.99 for the digital copies (regularly $59.99). As I read through the first couple with my son, I was happy to see that the Kindle version includes many of the original charming black and white illustrations. My family loves this series! Remember, Amazon prices can change at any time.